Chaurand, A., Feixas, G. y Neimeyer, R. A. 1 - DUELO Y SIGNIFICADO (Robert A. Neimeyer, Holly G. Prigerson, Betty Davies). 2 - “NO LO ENTIENDO”: LA BÚSQUEDA DE SENTIDO EMOCIONAL Y COHERENCIA PERSONAL ANTE UNA PÉRDIDA TRAUMÁTICA DURANTE LA INFANCIA (Lynne Angus, Beverley Bouffard). 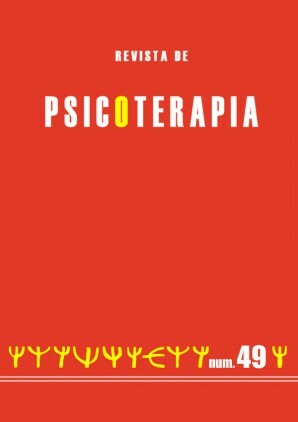 3 - LA RECONSTRUCCIÓN DIALÓGICA EN UN CASO DE DUELO: MECANISMOS PRAGMÁTICO-RETÓRICOS EN PSICOTERAPIA (Olga Herrero y Lluis Botella). 4 - LA EXPERIENCIA TRANSFORMADORA DE LA TERAPIA NARRATIVA DE DUELO (Inmaculada Ochoa de Alda Ochoa de Eguileor). 5 - INTERVENCIONES SOBRE PROBLEMAS RELACIONADOS CON EL DUELO EN SITUACIONES DE CATÁSTROFE, GUERRA O VIOLENCIA POLÍTICA (Alberto Fernández Liria y Beatriz Rodríguez Vega). 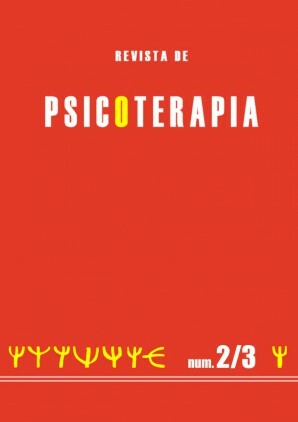 6 - PSICOTERAPIA CON CLIENTES TRAUMATIZADOS Y EN DUELO: UN MARCO CONSTRUCTIVISTA PARA EL AMOR Y LA CURACIÓN (Keneth W. Sewell). 7 - RUPTURA VINCULAR Y DUELO (Carles Pérez Testor, Josep Castillo Garayoa, Montserrat Davins).